The hype has been building for months. 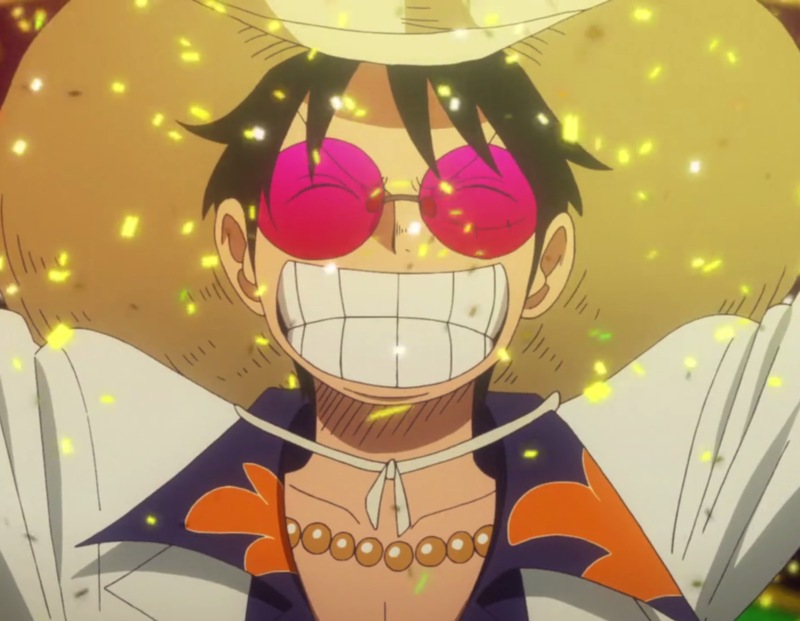 At first, we just had an announcement of a new One Piece game, and it looked like members from every corner of the industry that had any involvement in One Piece were coming together to make something special. We have Shueisha’s game director Suzuki Yuji and media manager Sugita Suguru, as well as Bandai Namco’s game manager Nakajima Koji and Toei Animation’s anime producer Koyama Hiroki all coming together along with Eiichiro Oda himself to create what has been hyped to be the biggest One Piece adventure to date. Up until now we’ve only seen a teaser that shows us the holy land of Mariejois burning down to the ground. That development by itself is enough to get any spirited One Piece fan excited, and now we might have the name of the game that’ll bring us this shocking scene. Bandai Namco has filed trademarks for “World Seeker” in the United States, Europe, and Japan. One Piece: World Seeker seems to be the name of the next One Piece adventure that you’ll be able to get your hands on. A Placeholder site is here that fits in with the title, but it hasn’t been updated at this time. We expect to give you your first look at One Piece: World Seeker in this week’s Weekly Shonen Jump, and later in V-Jump. Jump Festa will continue that trend as that event is the official world premiere of the game. Stick around for updates, and thanks to Gematsu!